Facebook CEO Mark Zuckerberg wants to follow through with his initiative to supply Syrian refugee camps with access to Internet. Facebook has always been recognized for its innovation and attention to social issues, and now CEO Mark Zuckerberg has a plan to connect even more people across the globe. According to a report from Newsweek, the executive wants to bring the Internet to refugee camps in Syria that face unspeakable tragedies and hardship in their home country. 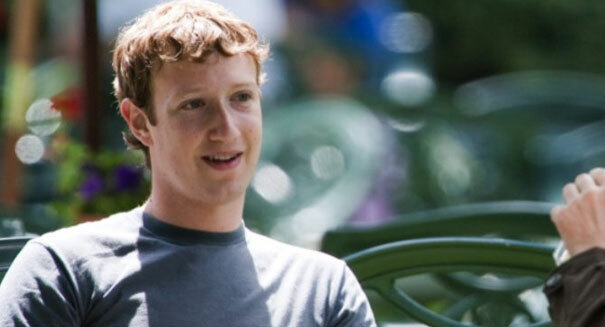 Zuckerberg announced his plan on Saturday at a lunch sponsored by the United Nations. The initiative falls in line with his year-old plan to bring Internet to some of the most remote locations of the world, where nearly two-thirds of the people don’t have access. Zuckerberg did not disclose any specifics, but the plan will likely utilize some of the resources from the larger project. Internet.org is a mobile app that allows users access simple services like Facebook, Wikipedia, and Accuweather for free in countries where people can’t afford consistent mobile data bills. Countries where this app is available include Ghana, Colombia, and India. Internet.org has teamed up with telecommunication partners to bring more than 9 million people online and showed them how valuable the Internet can actually be in today’s world. People in developing countries will now have access to basic services for communication, health, education, and news. Critics of the service claim that Zuckerberg is merely attempting to attach Facebook to a limited-access application that would distract people from the true value of full access. By controlling the applications available through the service, Facebook effectively has a monopoly on social media in developing nations. While it may not be completely altruistic, the plan to bring Internet to Syrian refugee camps would help people communicate with lost family members and friends, and could inspire hope in a time of hardship.